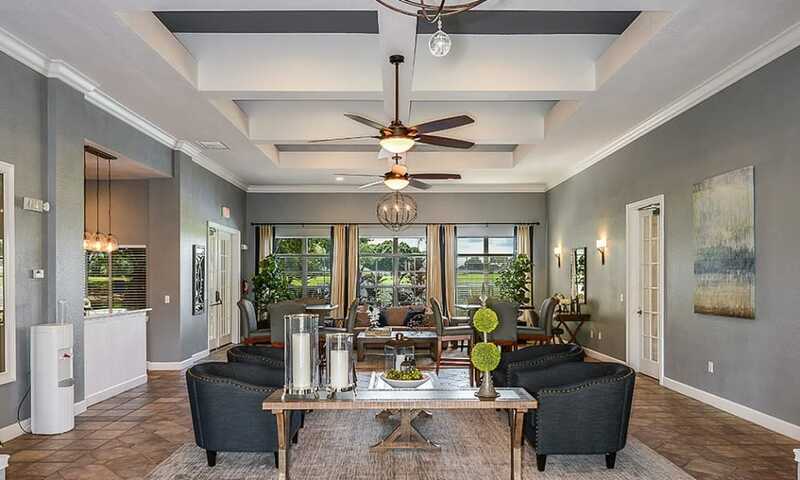 Your new home at Audubon Oaks has the space and features you want to live your best life in style and comfort. 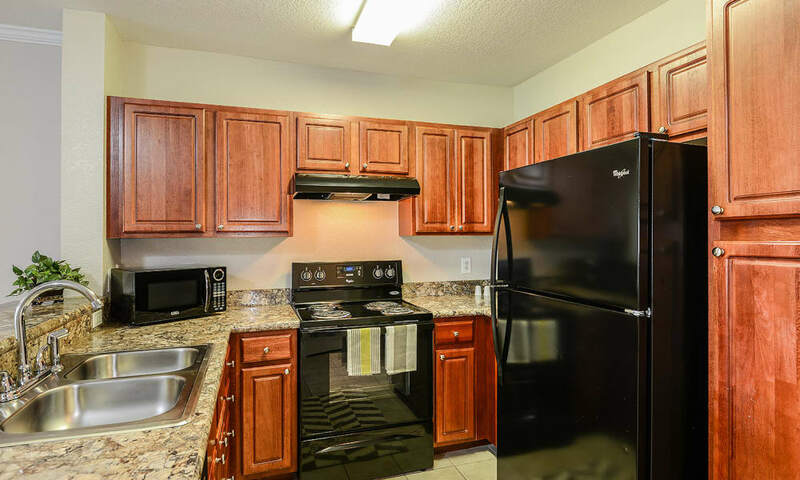 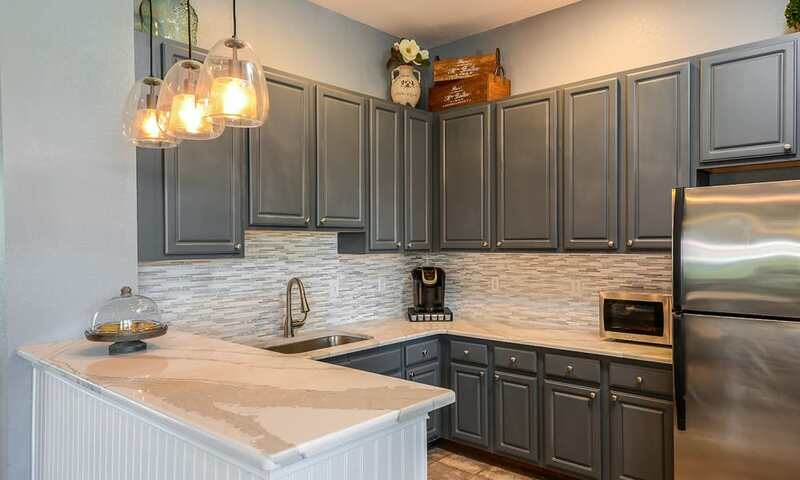 Enjoy your choice of spacious one, two, and three bedroom floor plans filled with ample sunlight and modern essentials, like a fully stocked kitchen with a timesaving dishwasher. 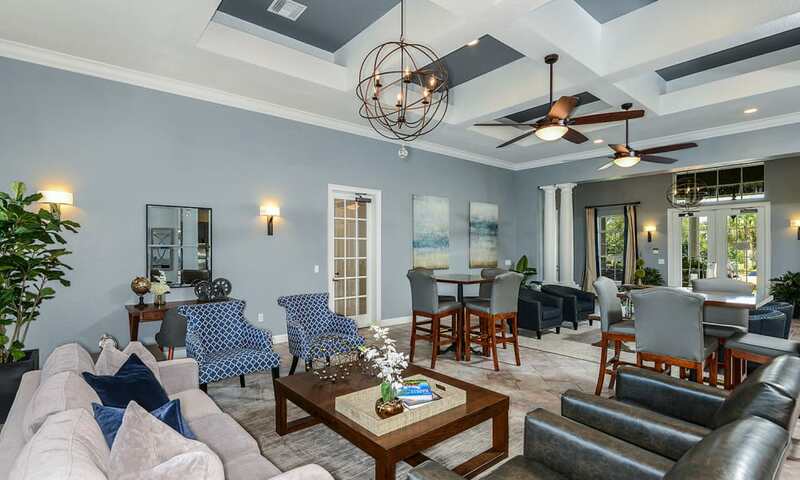 Ceiling fans and air conditioning keep your home cool and comfortable just how you like, while the large picture windows bring the beauty of our surroundings into your home. 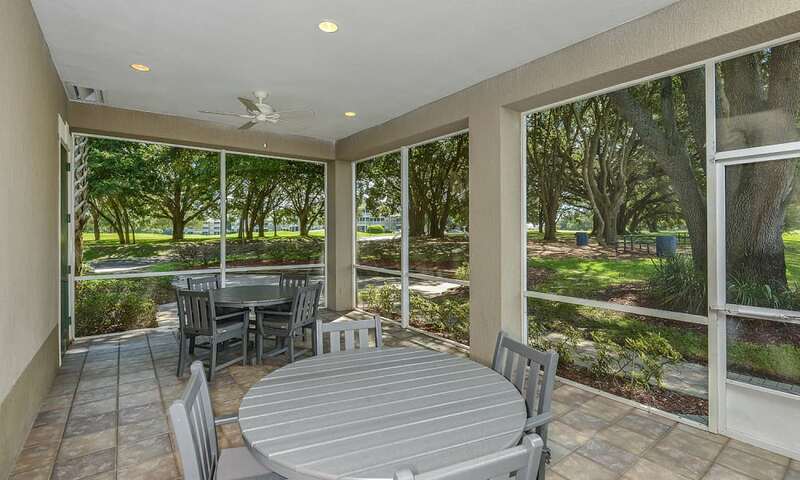 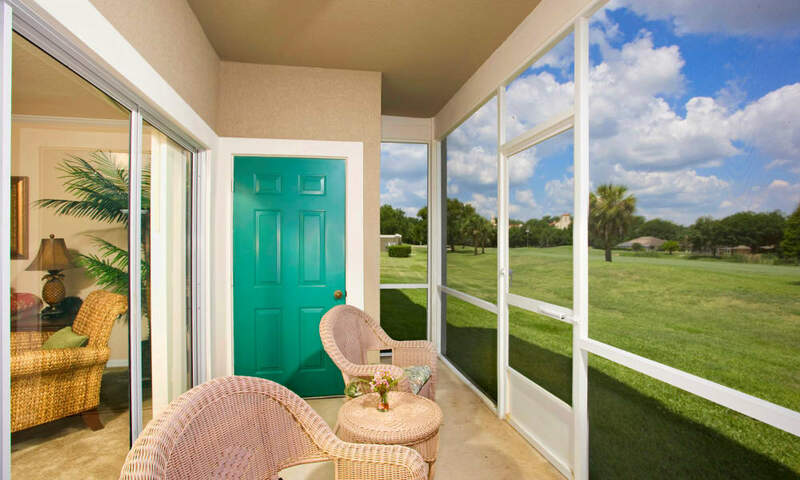 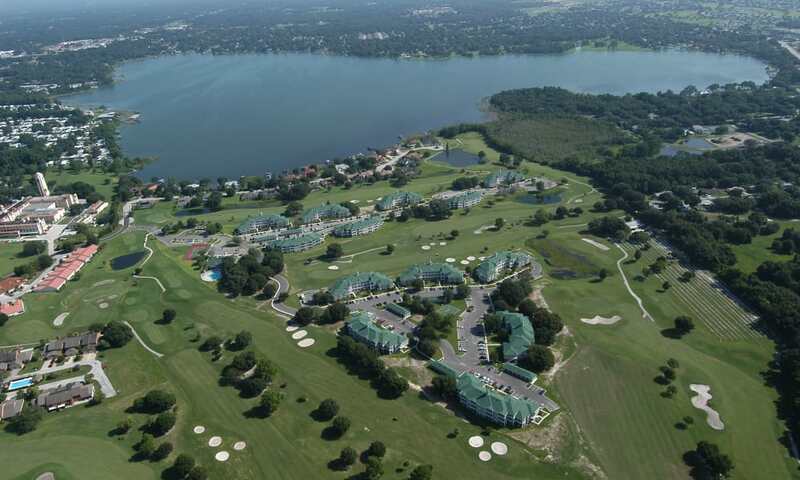 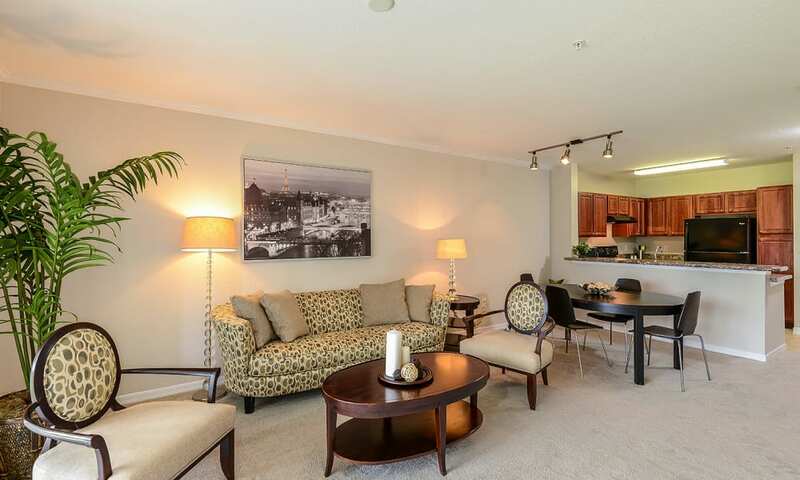 Each pet-friendly apartment offers a private, screened balcony or patio with beautiful views of the adjacent golf course, plus an all-access pass to a full list of community amenities. 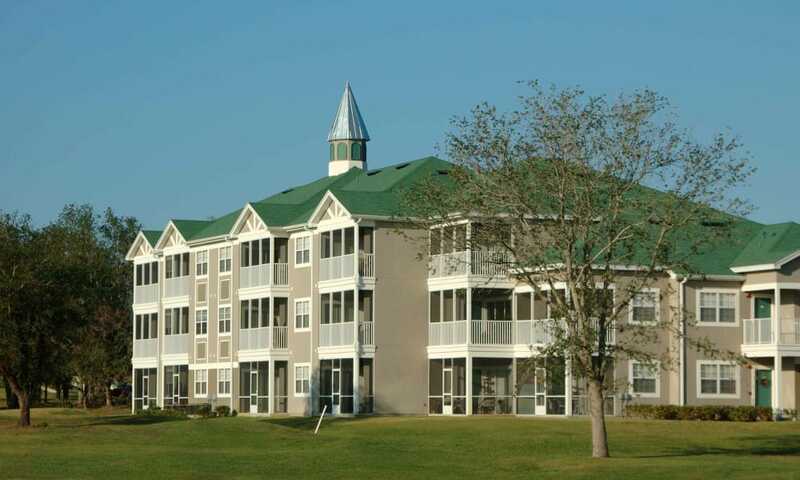 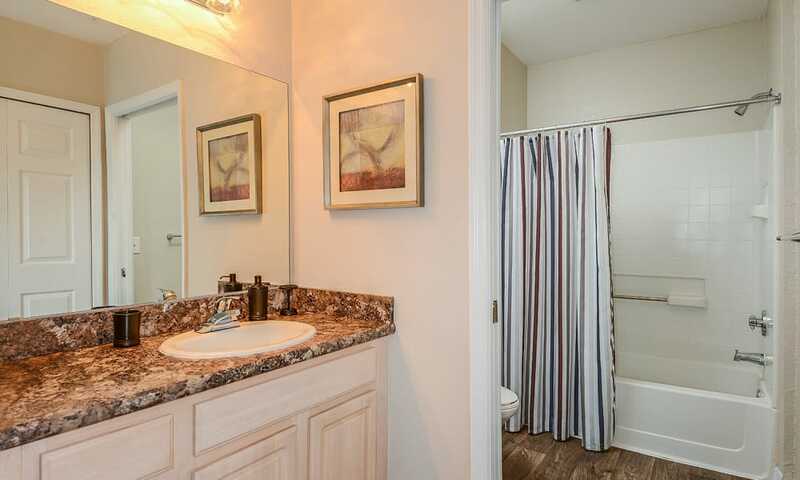 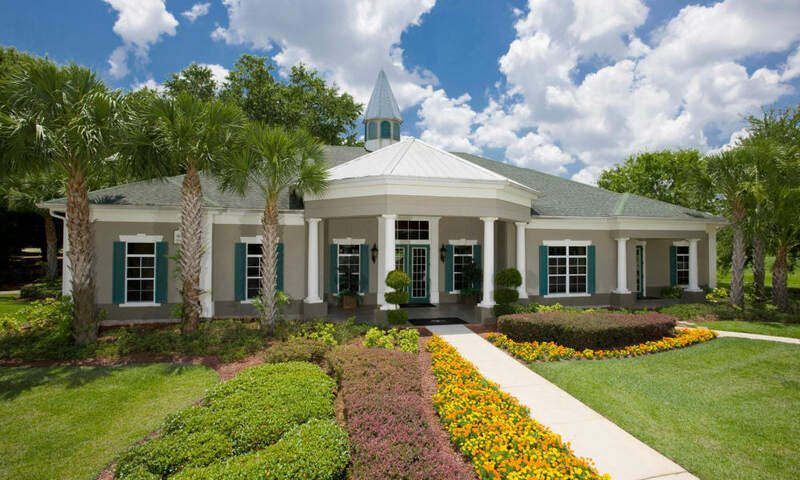 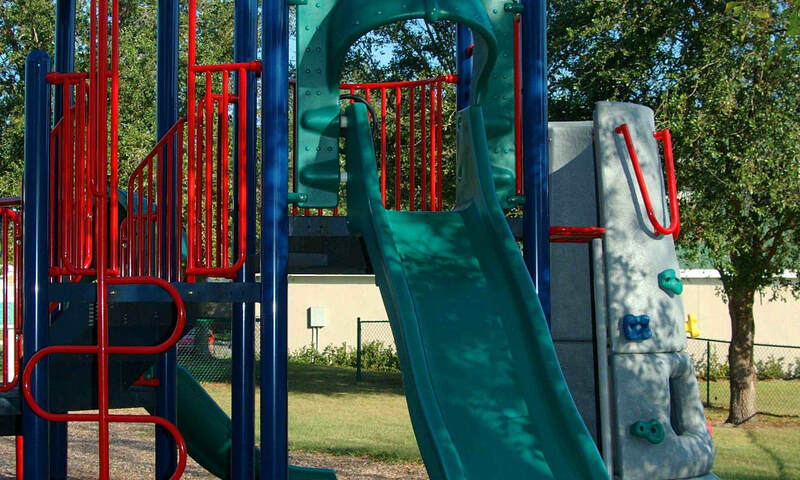 As you explore our photo gallery, imagine your new life at Audubon Oaks. 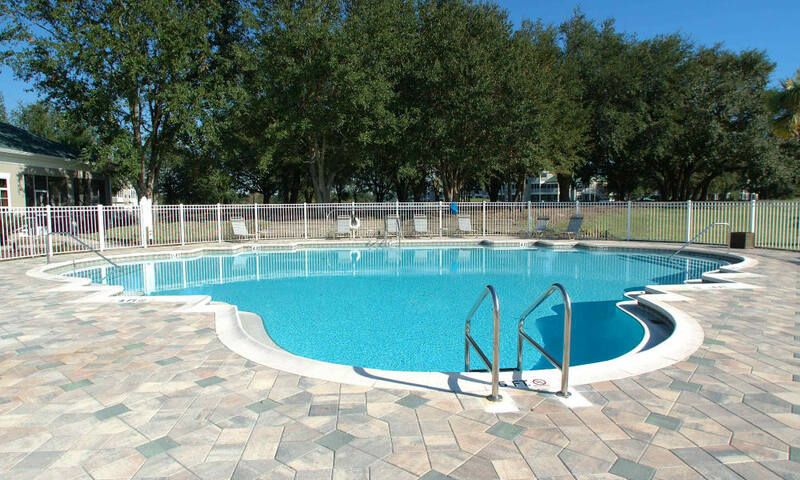 See yourself lounging poolside on a warm day or working up a sweat at the tennis courts. 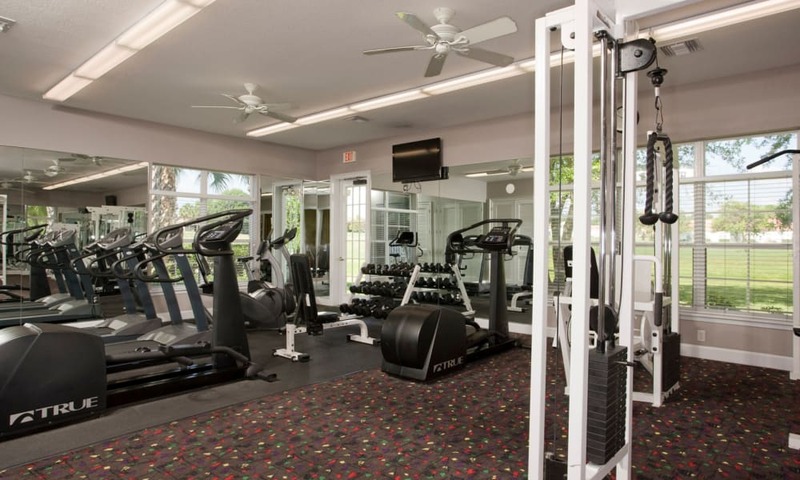 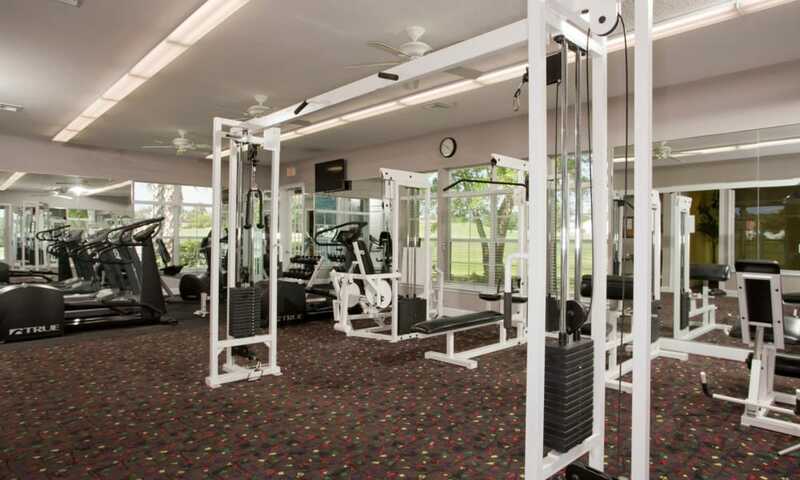 If indoor exercise is more your style, you can get your daily work out in the onsite, air-conditioned fitness center with yoga studio. 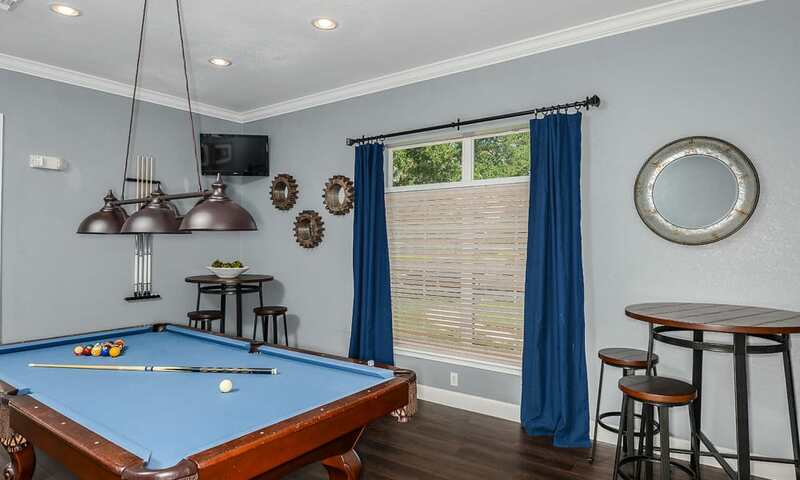 Host friends and family to a cookout at the outdoor BBQ area and treat your guests to a volleyball or billiards tournament. 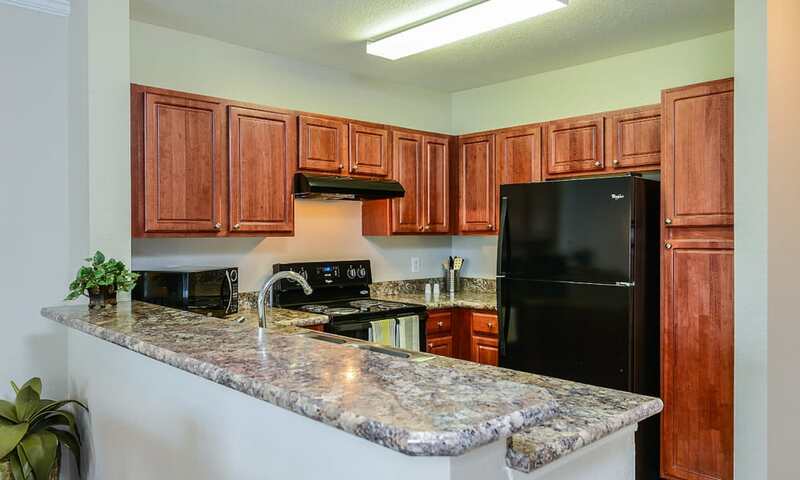 There’s always something fun on the menu when you make your home at Audubon Oaks.